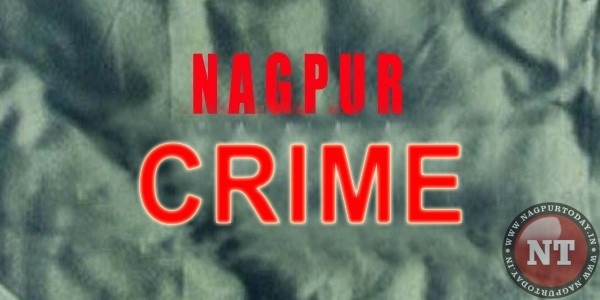 Nagpur: Anti-social elements and other offenders had an “upper hand” as far as assaults on policemen are concerned. 69 policemen were attacked on duty over various reasons in city in 2017 as against 66 in year 2016. The 69 attacked cops include total of 97 government employees who faced wrath in the year 2017. The statistics was revealed in an RTI reply to a question posed by activist Abhay Kolarkar. According to statistics, the detection rate of various crimes took a hit. As per the data, in the year 2017, city police recorded only 61 per cent crime detection rate as against 64 per cent in year 2016. Cops registered 9,482 cases under the Indian Penal Code (IPC) in year 2017 as against 9,720 in 2016. In 2015, cops had registered 10,033 crime cases and detected 6,025 cases, with 60 per cent detection rate. The worst scenario was in year 2014 when the cops could solve only 5,284 cases out of total 9,273 registered cases with 57 per cent detection rate. Out of 85 murder cases in year 2017, 81 cases were detected. The undetected murders include one each at Hudkeshwar, Koradi, New Kamptee and Sonegaon police stations. Pachpaoli, Ajni and Jaripatka police registered six murder cases each in their jurisdiction followed by five in Sonegaon, Nandanvan and Kalamna police stations. No murder took place at Sitabuldi, Shanti Nagar, Imambada and Old Kamptee police station jurisdictions. 73 cases of attempt to murder were registered in 2017 as against 92 in year 2016. The concerted efforts to curb chain-snatching incidents saw decline in the crime. Chain-snatching cases dropped to 89 in 2017 from 124 in 2016 and 202 in 2015. Out of total 89 cases reported in year 2017, the cops have detected merely 31 cases. However, robberies increased in the city. City recorded 232 robbery cases in year 2017 against 219 in year 2016. The efficiency of cops took a severe beating in investigation of theft cases. Only 31.37 per cent detection rate was achieved as against 33.53 per cent in the year 2016. Number of theft cases also increased in the city with a jump of 3.30 per cent. Out of total 9,482 crime cases, 3,149 (33.21 percent) crimes were related to property including 1,604 motor vehicle thefts.